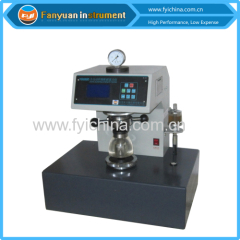 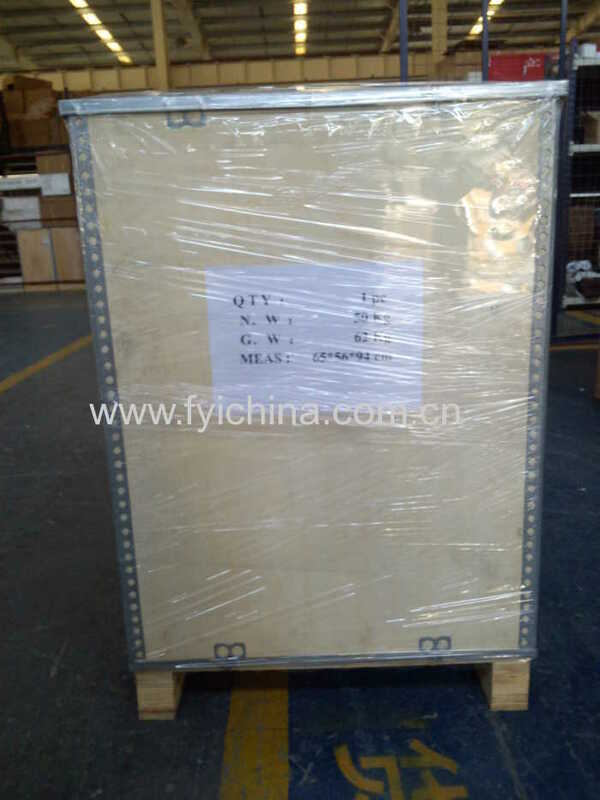 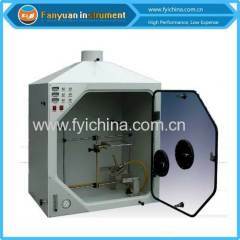 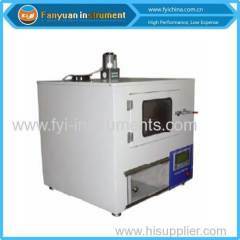 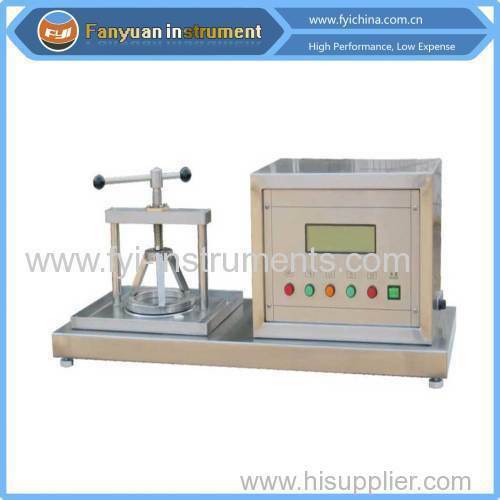 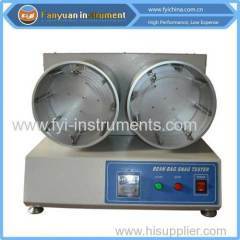 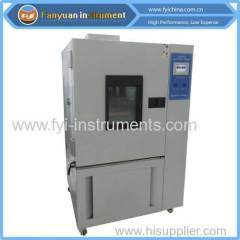 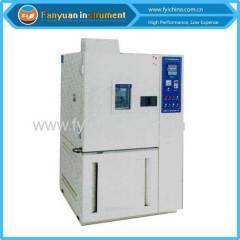 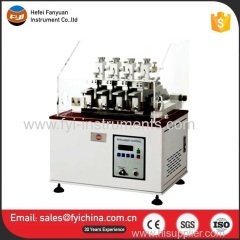 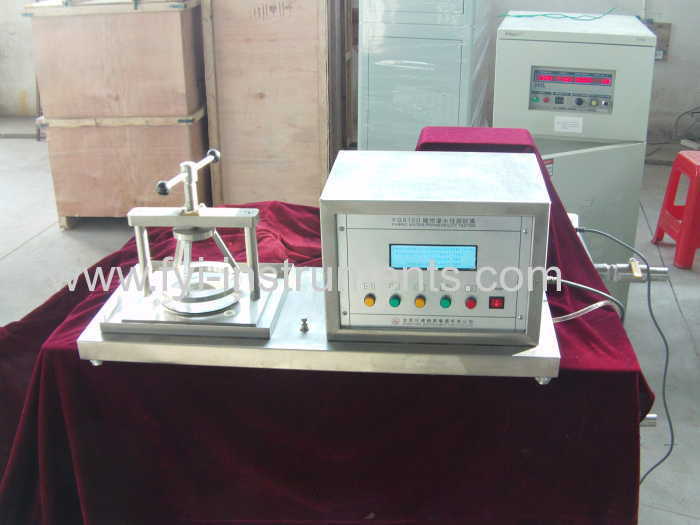 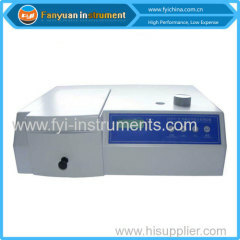 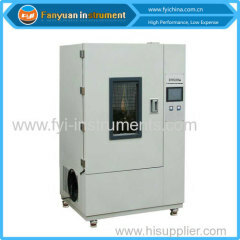 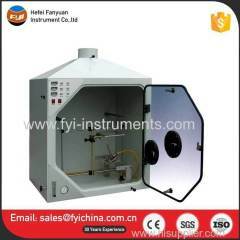 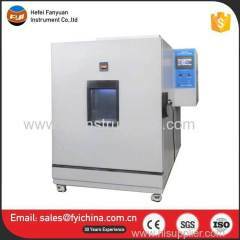 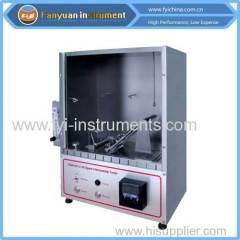 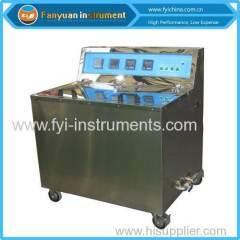 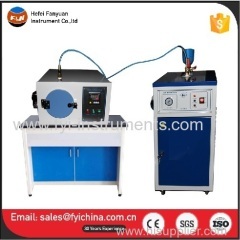 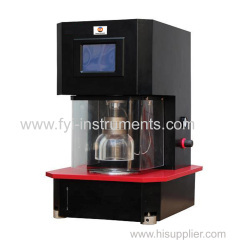 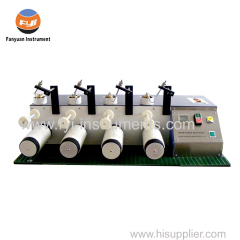 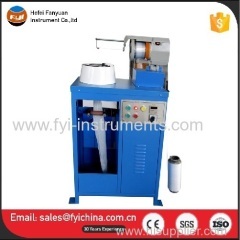 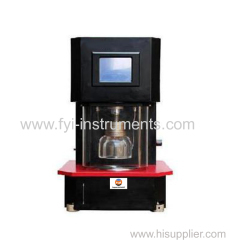 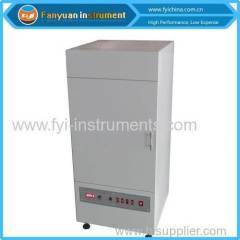 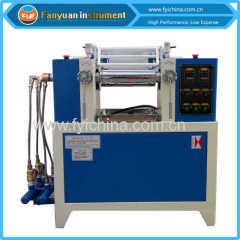 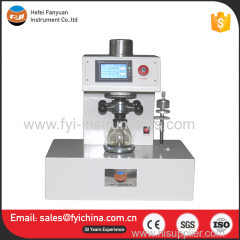 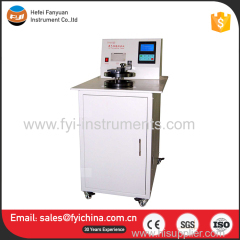 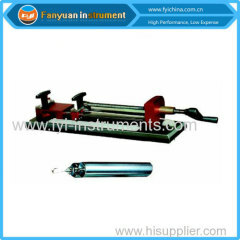 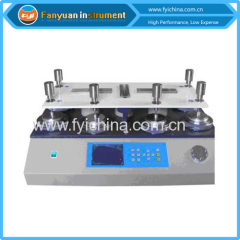 YG812D Fabric Hydrostatic Pressure Tester It is applied to determine the resistance of fabrics to water penetration under pressure whilst firmly clamped in the test rig of 2500px2 area. 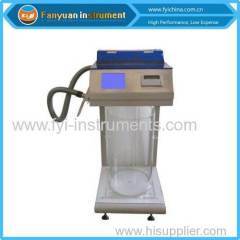 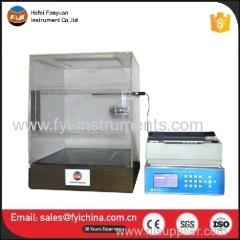 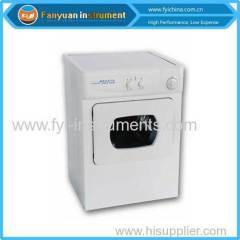 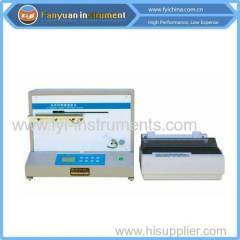 Note: this Fabric Hydrostatic Pressure Tester can conform to but not limit to the standards above, for more standards conformance, please contact us. 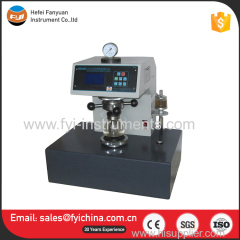 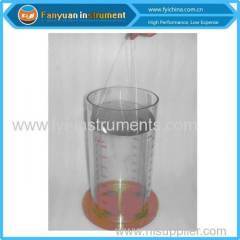 7 With level adjusting device. 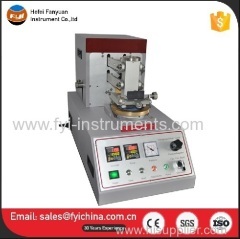 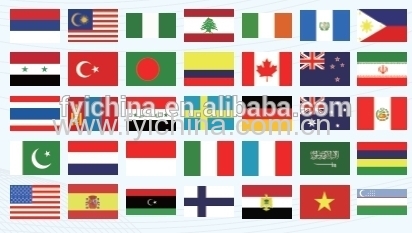 C. Our Fabric Hydraustatic Head Tester adopts top quality material including imported parts, most of the critical component are adopting first class brand . 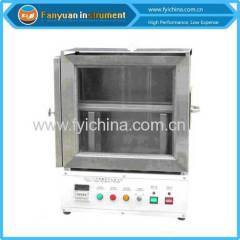 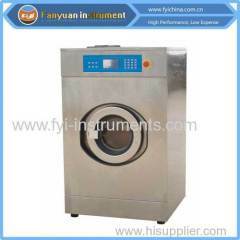 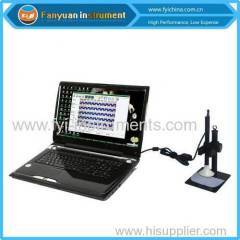 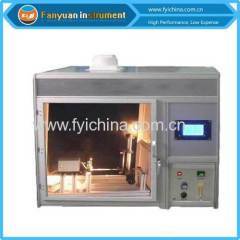 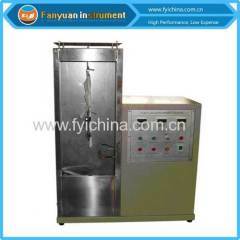 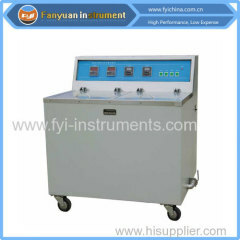 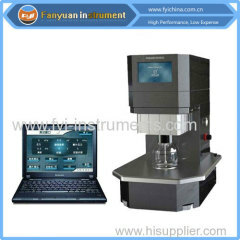 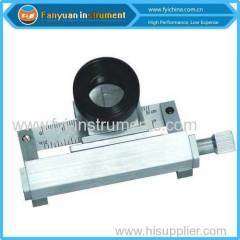 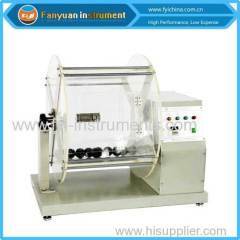 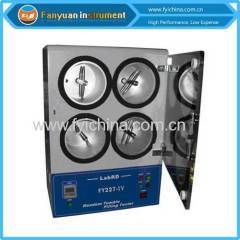 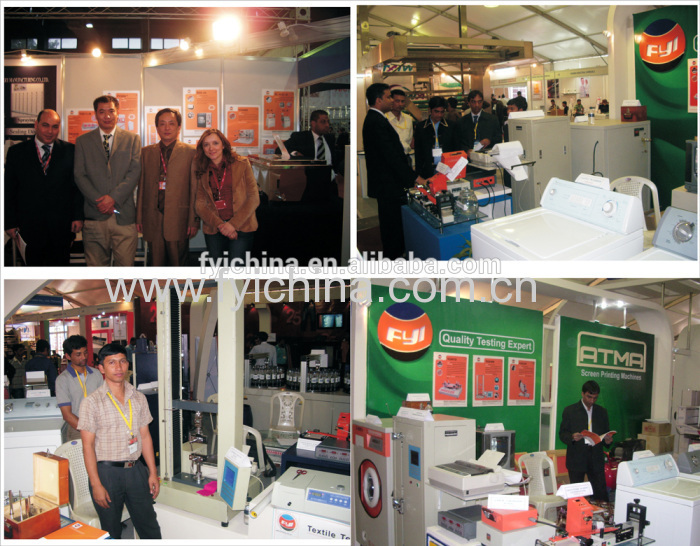 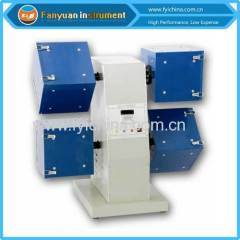 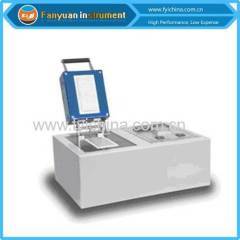 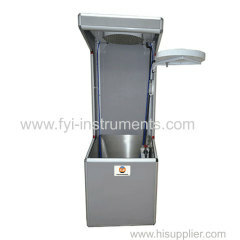 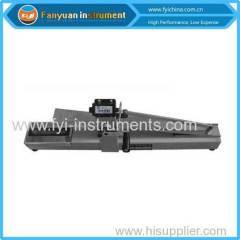 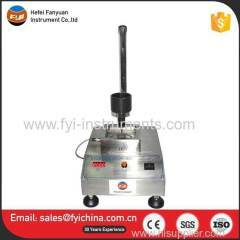 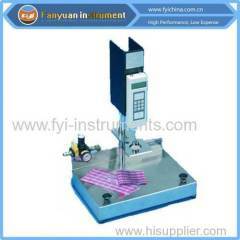 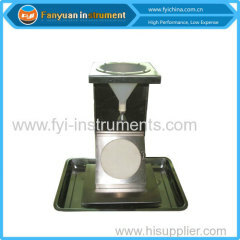 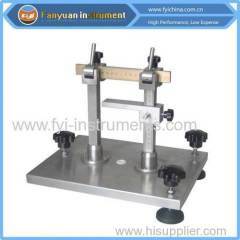 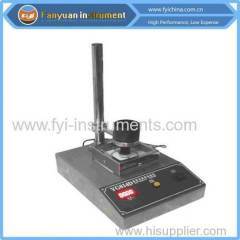 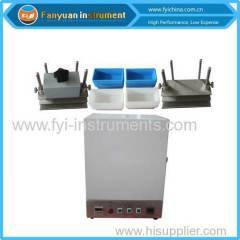 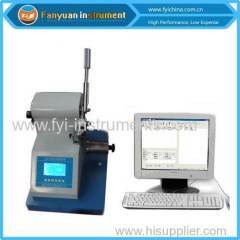 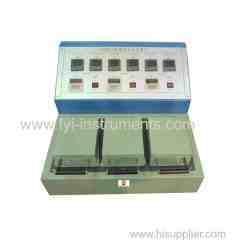 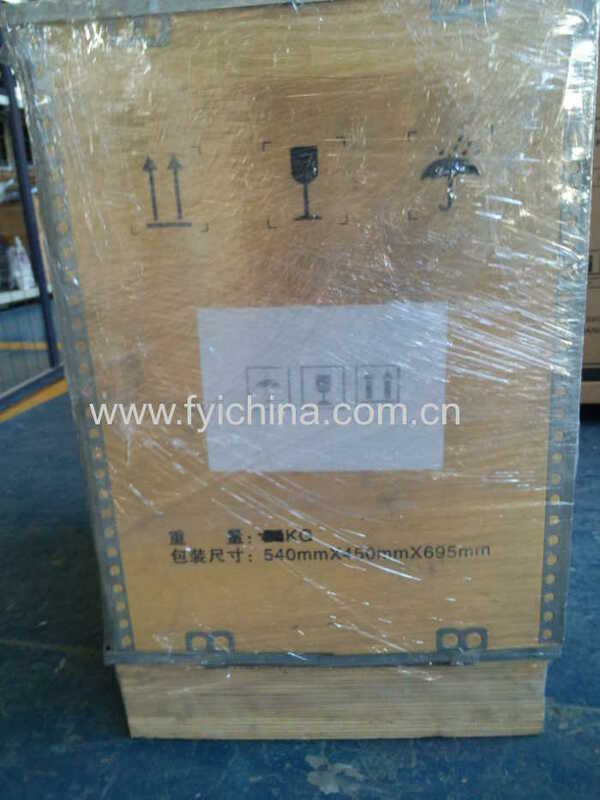 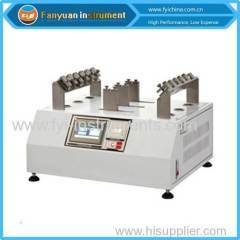 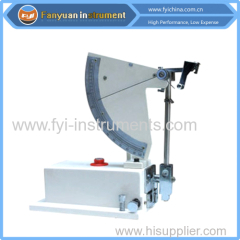 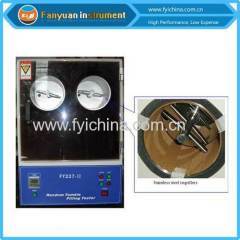 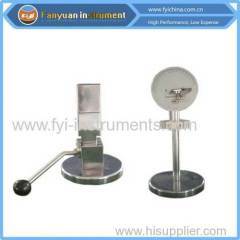 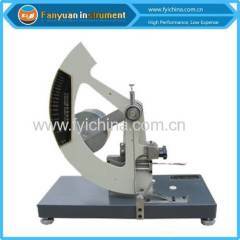 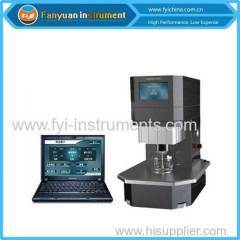 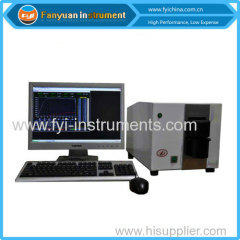 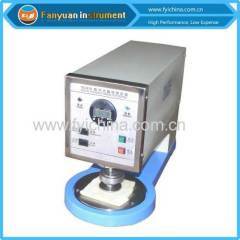 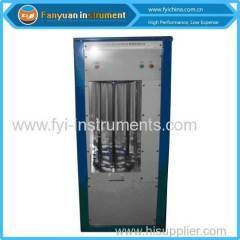 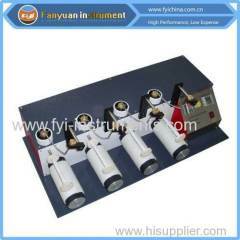 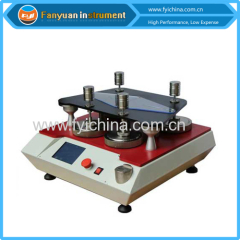 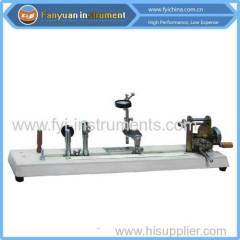 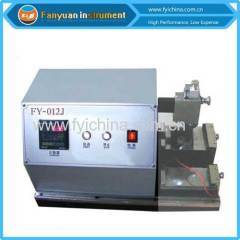 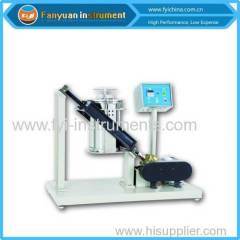 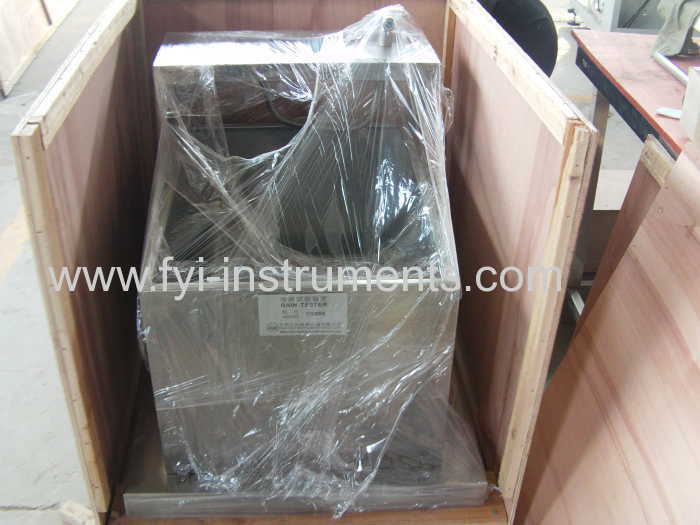 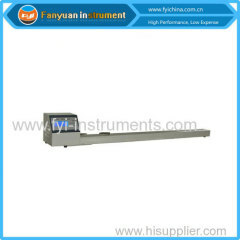 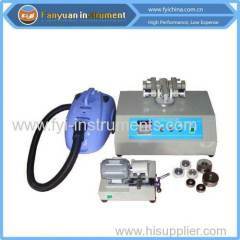 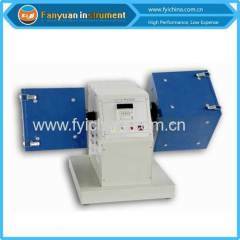 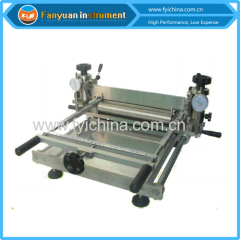 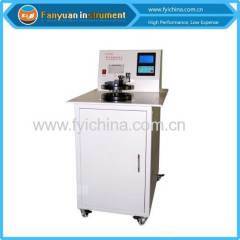 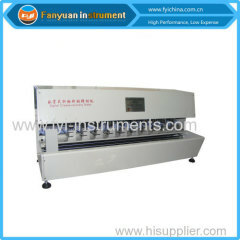 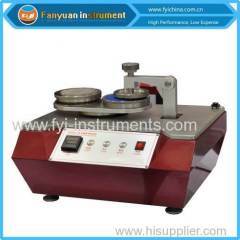 user manual of Fabric Hydraustatic Head Tester can help you operate our machine easily. 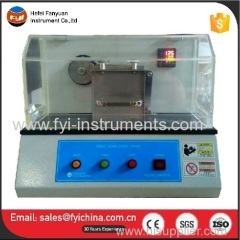 A:Each Fabric Hydraustatic Head Tester must be carried out 100% quality examination and test when shipping and delivery goods.